Asking the right questions, defining the right problem to solve, and inspiration for bike component. Research, defining the restrictions, generating of the design space, conceptual drawings. Detailed modeling of the bike component in 3D CAD environment, developing of many versions. CAE engineering simulations of the virtual prototypes, based on the main EN standards. 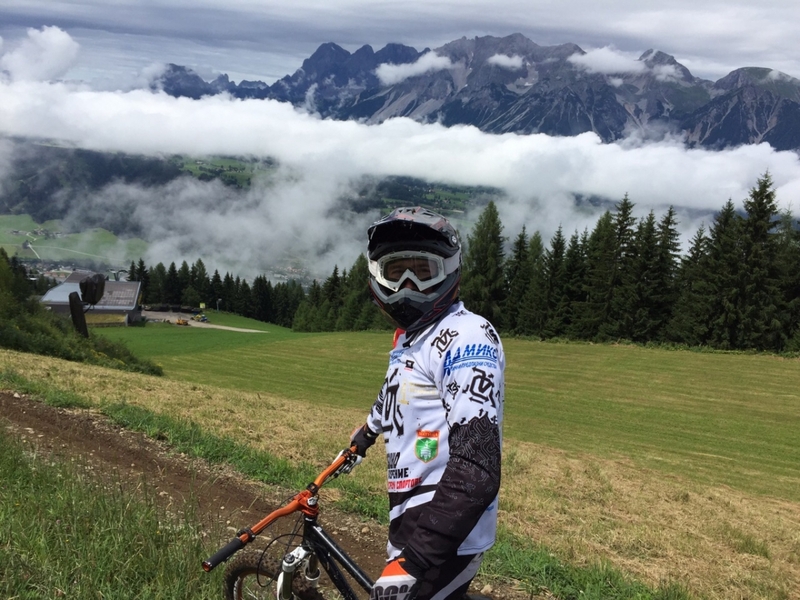 Elaboration of physical prototypes via traditional methods and Rapid Prototyping technologies, severe racing tests by many riders on many bikes. 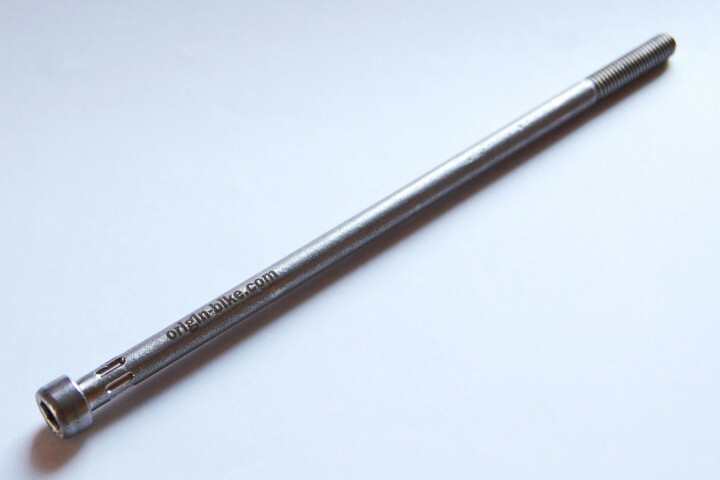 High-quality serial production, which is ready to generate superb emotions of their owners. Shop Hours: Monday – Saturday: 10:00 a.m. – 9:00 p.m.; Sundays: Closed to ride! 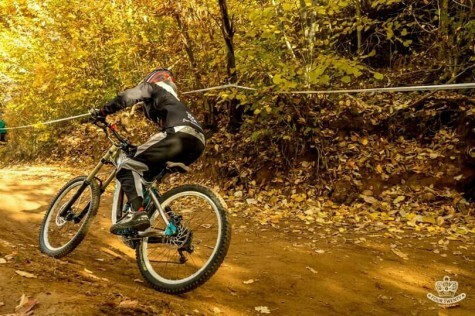 Annie is one of the best and most experienced Bulgarian girls on the Bulgarian DH scene, 2013 Champion of Bulgaria in the Women category. Beneath the girly look there is a soul who loves to live on the edge and to be free. 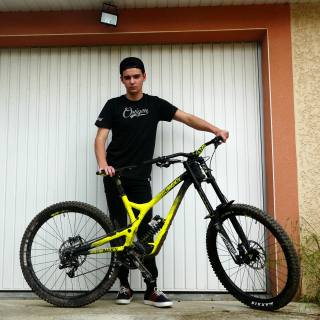 Young French racer who has something to show - top 10 junior in regional cup, top 20 in French cup and 3-rd place in Roc de Alpes. 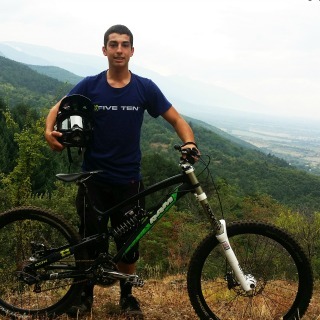 One of the most famous DH riders in Bulgaria and the best friend on the track. The junior champion of Bulgaria also have three 1-st places in Greece and so many top places on other DH and Enduro competitions in Europe. Team based on friend relations. Slowly grown to one of the most famous teams in Bulgaria. We are wild, crazy, generous and passionate about bikes. The team has 14 members, but we are united as one. The extreme sport club where the Origin™ was born. Organization full of people who do everything with desire and passion. They follow our every step and guide us in our development. Riders ready - 3, 2, 1...GO! On the other hand this warranty does not apply to damage resulting from normal wear, abuse, accident, negligence, impact, hits into hard objects, repairs or alterations outside of our facility. 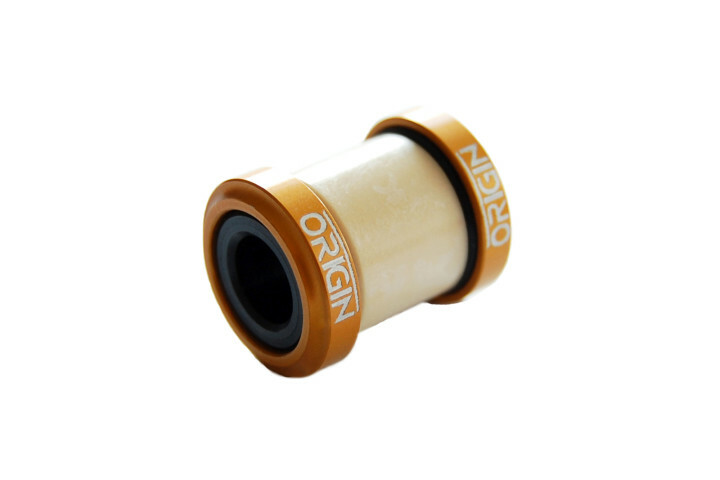 Origin™ the term of claim where there is discrepancies with the sales contract is for period of 2 years from the original date of purchase at an authorized Origin™ dealer or web reseller. 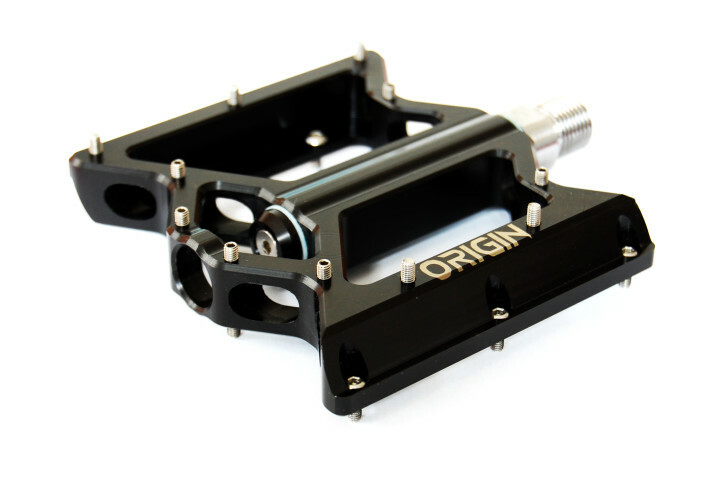 If you desire to return product for service, warranty consideration or claim of discrepancies, you will need to email contact@origin-bike.com in order to get a WRA number (Warranty Return Authorization Number) and shipping address. All products shipped to Origin™ without this WRA Number will be refused. Please be sure to include in the package the correctly filled WRA form, which will be emailed back to you. The customer returning product for consideration is responsible for the freight coming to Origin™. If the product is deemed a warranty issue Origin ™ will pay the freight to return the product to you by normal ground transportation. the most desired features and services. Additional non-personally identifiable information (for example, browser version, IP address) may be collected which will provide information regarding the general use of our website. Origin™ will never utilize your personal information in any way and never shares or sells your e-mail address or other personal information to other companies. Origin™ will only send e-mails to you if you ask for them and you can easily unsubscribe at any time you want. We has a company policy not to flood people with e-mail correspondence, but simply gives you periodic information so you can stay up to date on what Origin™ is offering. All e-mails you receive will provide you with information as to how to get off the e-mail mailing list if you so desire. in the original, unmarked packaging including any accessories, manuals, documentation and registration that was included with the product. You will receive an email from us with detailed instructions for returning the product. Returns that do not meet these conditions may be subject to a restocking fee. Origin™ © 2016. All Rights Reserved.